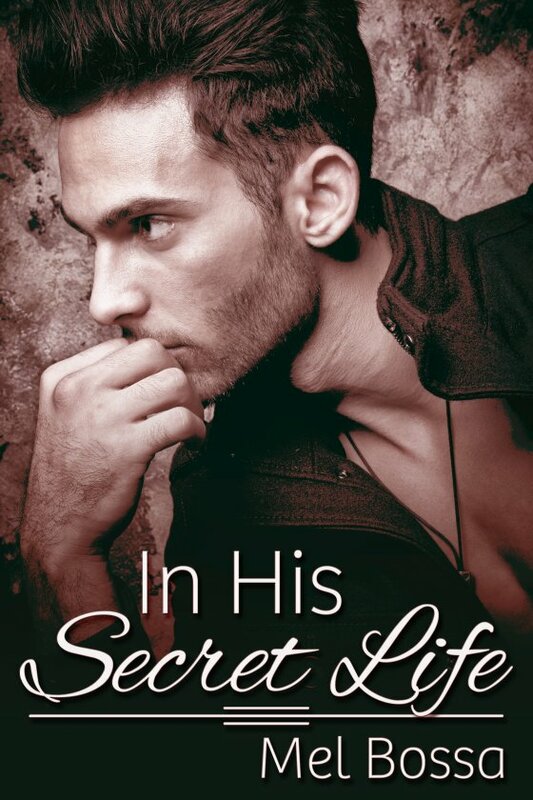 In His Secret Life by Mel Bossa is now available! Allan has always tried to do the sensible thing. So when his sister Elsie became pregnant eight years ago and then ditched by her boyfriend, he stepped up to the plate. Since then, he’s been his sister’s support system and father figure to his niece. Allan’s world is turned upside down when Elsie becomes engaged, and he meets her fiancé’s older brother, Davinder — a beautiful, brooding artist with a thousand secrets breathing in his eyes. But Davinder is a married man and father of two young boys. From the moment they meet, and for over four decades, Allan and Davinder will walk along the edge of their secret lives, never allowed to push open the gates. And though their love is a head-on collision, a meeting of the minds, a fusing of two lost souls, both men know that it is also, and above all … impossible.